Relationships matter, but to build them, you need to first make the right connections. Just over two and a half years ago, we started our WomenConnect events to provide an intimate space for women who work in technology to come together to build meaningful relationships and share best practices. Since then, we’ve hosted nine events both for external attendees and internal employees in Sunnyvale, San Francisco, New York, and India. 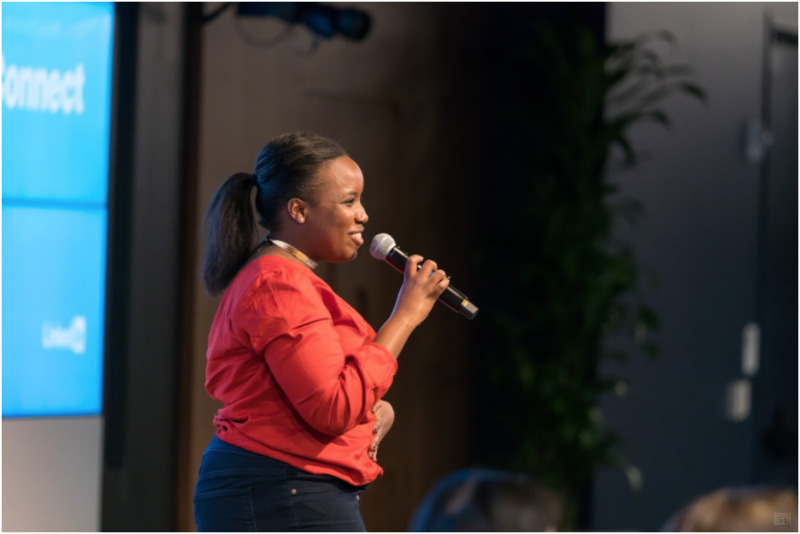 The next step is to scale WomenConnect, and to do that, we’re open sourcing the event framework to allow other organizations to build on top of what we’ve created. We hope that the materials shared on the Github repo will be useful in empowering other companies and organizations interested in planning events of this type. While I was lucky enough to speak at our latest WomenConnect event in early November, there is a committed team—much larger than me—behind the continued growth and success of this program. It’s because of the work from this group that the open source materials are now available for general consumption. 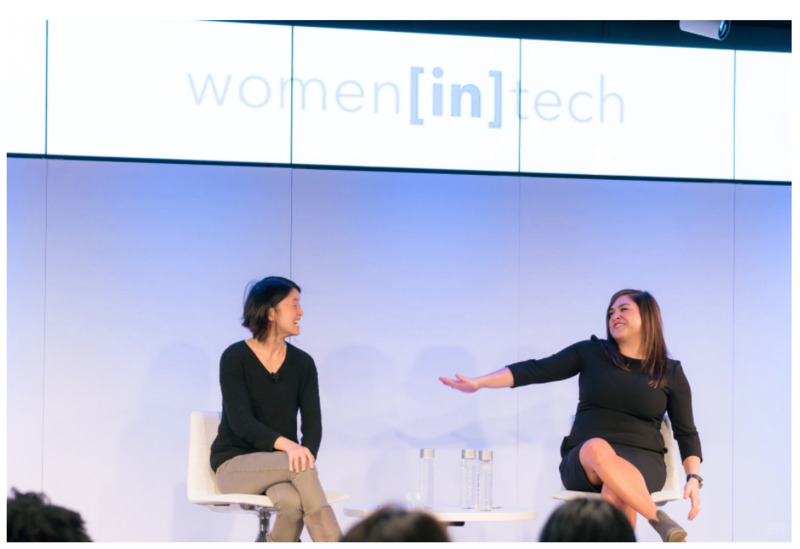 If you’re thinking about using the WomenConnect materials, our November event, hosted by Erica Lockheimer, leader of LinkedIn’s Women In Tech initiative, is a great example of a few WomenConnect best practices. In this blog, I’ve shared some of the November event highlights within the general event format. People want to hear that they have support from successful senior leaders and learn about their experiences. 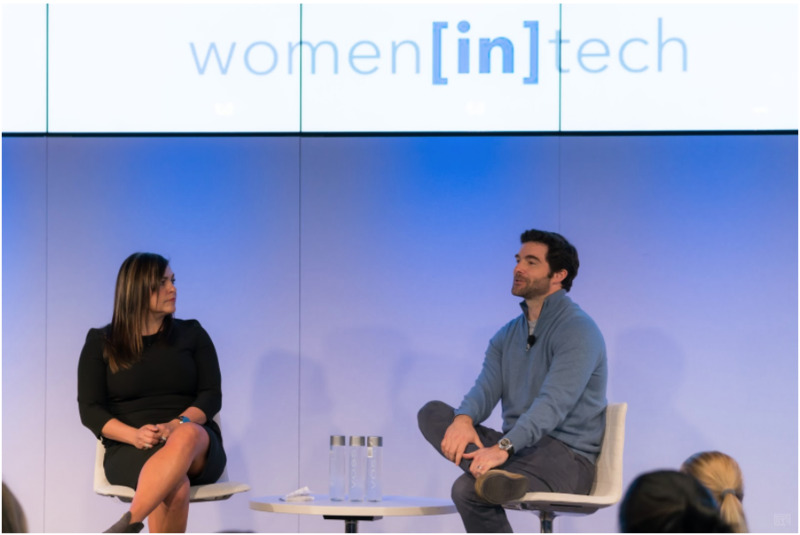 We were thankful to have Jeff Weiner, LinkedIn’s CEO, kick off our November event by speaking to Erica about his perspective on the importance of diversity and how he approaches the challenges presented by bias in the workplace. After Jeff’s conversation with Erica, I was lucky enough to join her onstage for a chat. We talked about our individual journeys and the problems we’ve personally faced in our careers as women in tech. For me, I always thought I understood diversity, having been one half of a biracial marriage. But when I entered the workforce, I realized that diversity is something much bigger. It was a kind of “a-ha!” moment for me. Now I’m fortunate enough to be able to utilize my management role to interact with and understand people beyond gender, ethnicity, and any other labels. The more we talk about these things out in the open, the more progress we can make. At one point in the fireside chat, I asked Erica, “What piece of advice would you give your younger self?” Erica simply said, “Be vulnerable.” Don’t be afraid to share your thoughts with people, ask for help, and look for those people in your journey who can be a sounding board as you progress in the job. Those people are so important. When Erica asked me the same question, I had to agree: being vulnerable opens people up to one another and makes each of us more willing to help out. We’re not going to make progress if we don’t stop and help each other. Following the fireside chats, we broke into smaller group discussions. These discussions, which are limited to 8-10 people per table, are designed for attendees to share professional best practices, successes, and obstacles they encounter in the workplace. WomenConnect facilitators play a critical role in the event’s success by driving these table discussions and ensuring everyone has a chance to contribute. Part of the materials we’ve open sourced shares best practices for facilitators, as well as recommended guidelines for facilitator selection. We wrap up each event with read-outs from each table, where WomenConnect facilitators or event attendees take turns sharing key points and best practices from their smaller discussions with the broader group. 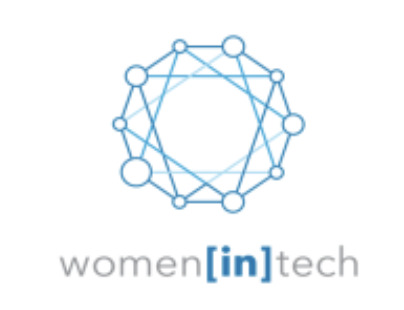 The growth and success of the WomenConnect program and corresponding events can be attributed to the amazing cooperation of the volunteer facilitators from LinkedIn, a group including engineers, product leaders, WiT leaders, and male allies. Specific thanks should also go to Liz Morgan, Andrea Carlos, and Alyssa Leong, the WomenConnect project managers who always do an amazing job behind the scenes, making sure our events run smoothly.